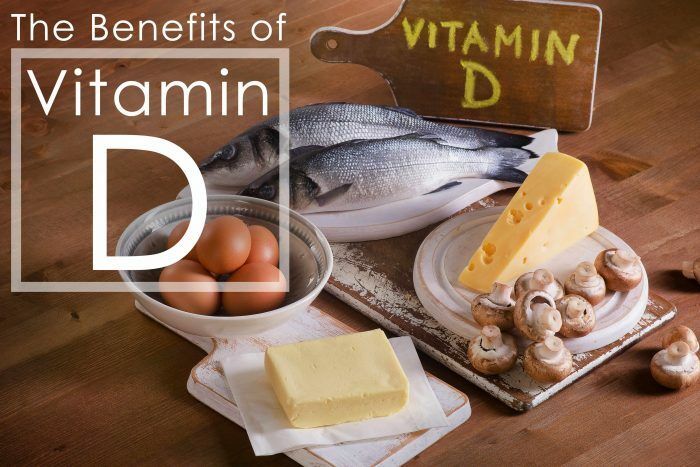 Benefits of Vitamin D – ICA Agency Alliance, Inc.
Did you know that over half the people in the world are Vitamin D deficient? Vitamin D deficiency is believed to cause health issues such as high blood pressure, cancer, diabetes, etc. The best source of Vitamin D is sunshine, which is being abundantly provided by our sun this summer. Take some time to enjoy the warmth radiating from the sun, and absorb some Vitamin D while you’re at it. What can a little extra Vitamin D do for you? 1. Immune System: Vitamin D supports the cells whose job is to seek out and destroy viruses in the body. Vitamin D helps control these cells by keeping them on track when they need to be hard at work in your body, and alerting the cells to slow down when the job is done. 2. Stronger Bones: Don’t forget, your teeth are also bones! The presence of Vitamin D is what assists the body to absorb calcium in our bones and teeth, promoting bone growth and strength. 3. Sleep Quality. Studies show improved sleep with increased Vitamin D intake. 4. Reduces Depression. Receptors in our brain are on the surface and in the genes of the cell. These receptors communicate with the cell, giving instructions on what to do. There have been receptors that respond to Vitamin D found located in the areas of our brain that are linked to depression. This leads scientists to believe there is a connection between Vitamin D and depression, although the exact relation is uncertain. There are many theories. Vitamin D is recommended for those with depression. Taking supplements helps to reduce the symptoms of depression. 5. Brain Development. Studies have shown that those with lower Vitamin D levels are slower at processing information, leading experts to believe that deficiency is associated with cognitive impairment. Talk to your doctor about the possibility of you being Vitamin D deficient. If you discover that you are, taking supplements will reduce the symptoms you are experiencing. Until then, take an extra thirty minutes a day in the sunshine a few times a week! Don’t forget your sunscreen!